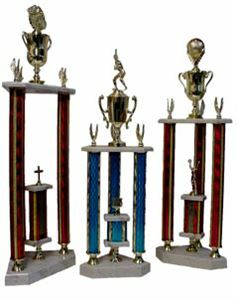 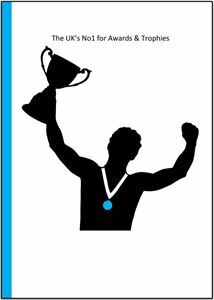 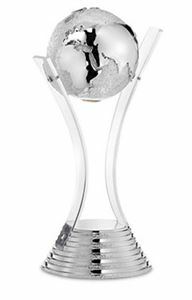 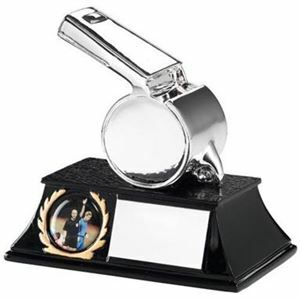 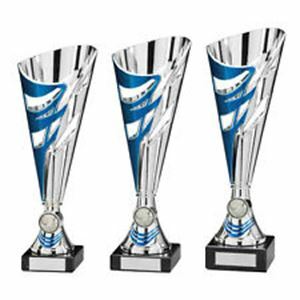 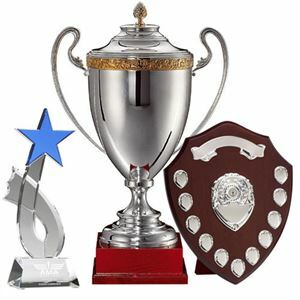 Looking for glass trophies for an award ceremony, or trophy cups to hand out on Sports Day? 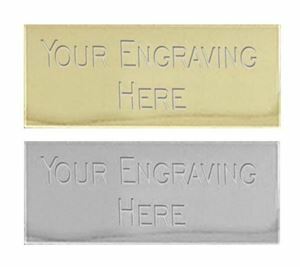 We can supply everything you need. 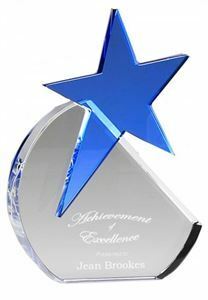 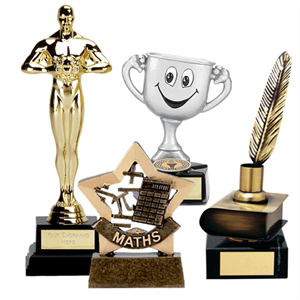 School trophies and medals are perfect for academic and athletic accomplishments, while our selection of cute and colourful kids’ trophies is especially suitable for younger children and pre-schoolers. 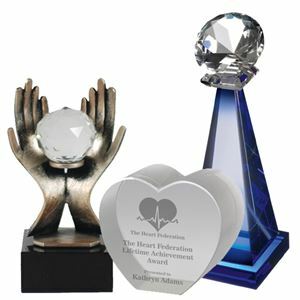 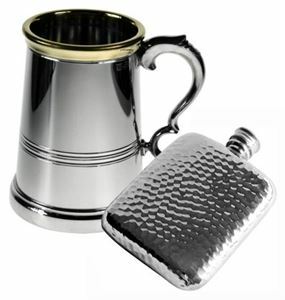 At the other end of the scale, our beautiful diamond and heart shaped awards, corporate business awards and presentation engraved tankards & flasks are all stunning prizes that will look great on a desk, mantelpiece or even as pride of place in a trophy cabinet. 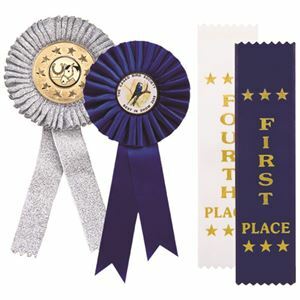 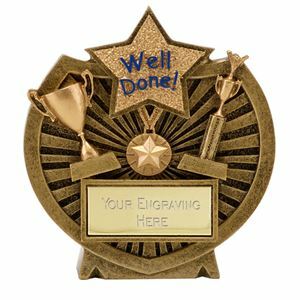 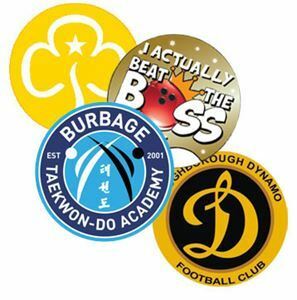 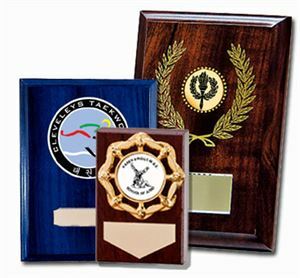 Of course, trophies aren’t the only way to congratulate or commemorate a big win, so we also stock a range of rosettes and place ribbons, shields and plaques. 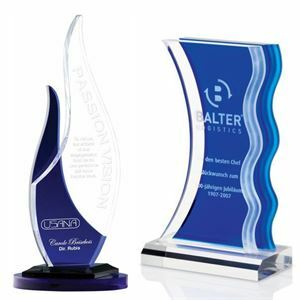 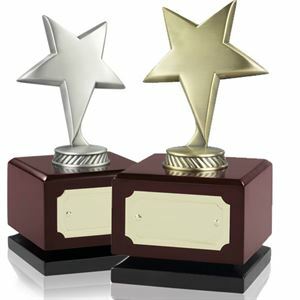 Whichever trophies or other awards catch your eye, customisation is key. 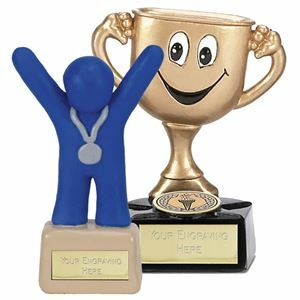 Don’t forget to personalise your trophies with the details of the competition, the recipient’s name, or even a picture or logo. 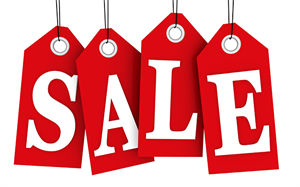 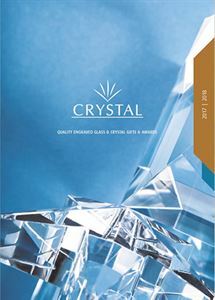 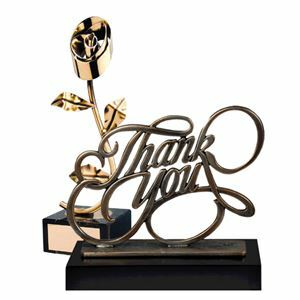 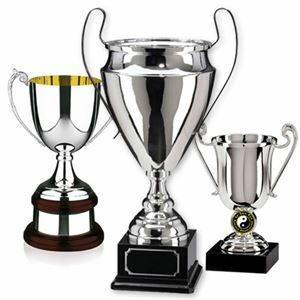 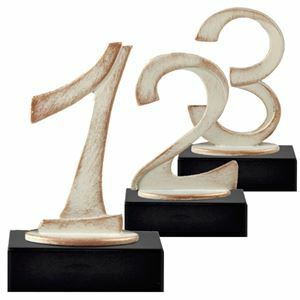 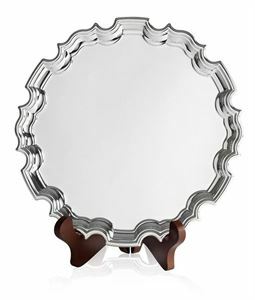 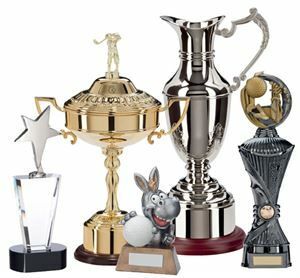 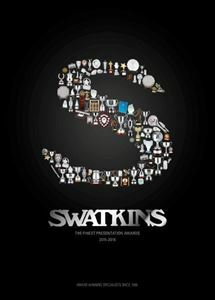 Browse our comprehensive collection of trophies, awards and cups for every occasion and budget!